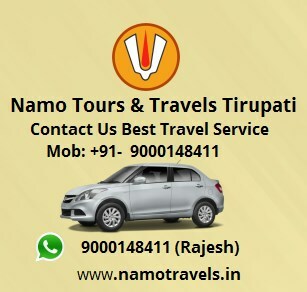 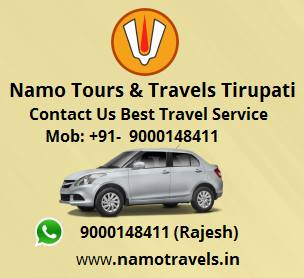 Sri Vallabhacharya Jee Mutt Ph:0877-2277317. 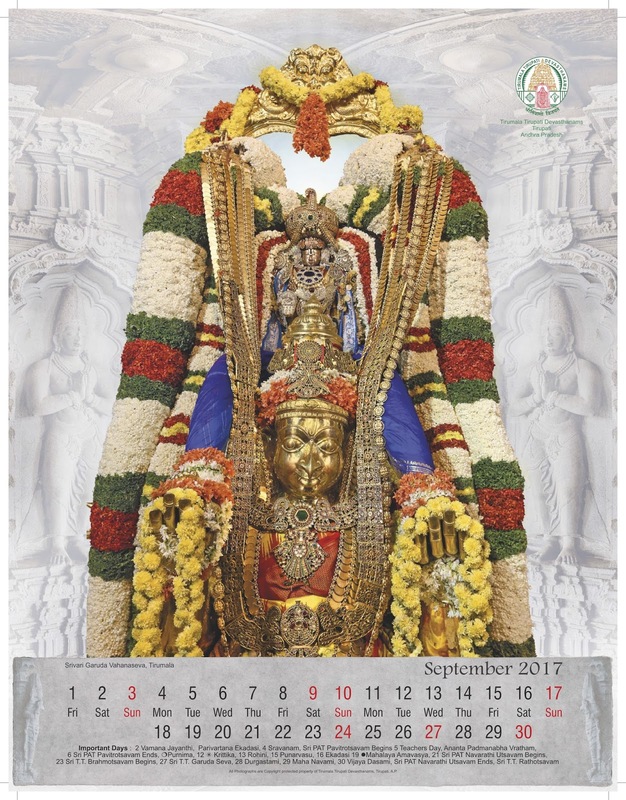 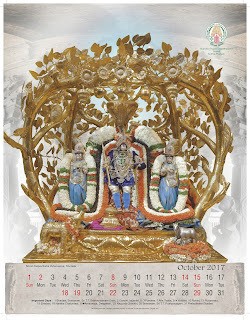 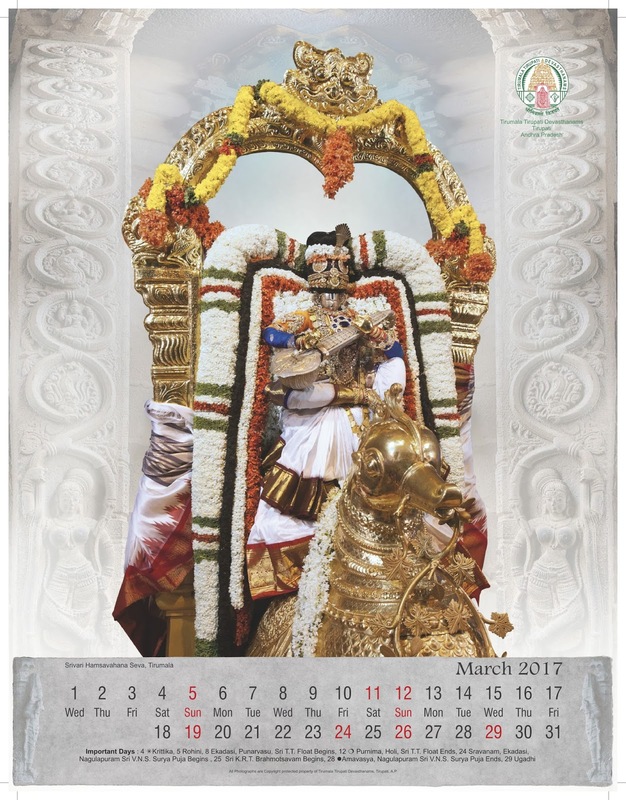 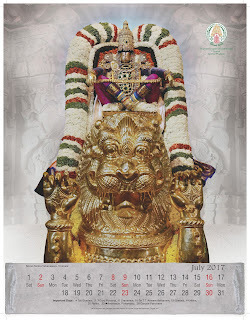 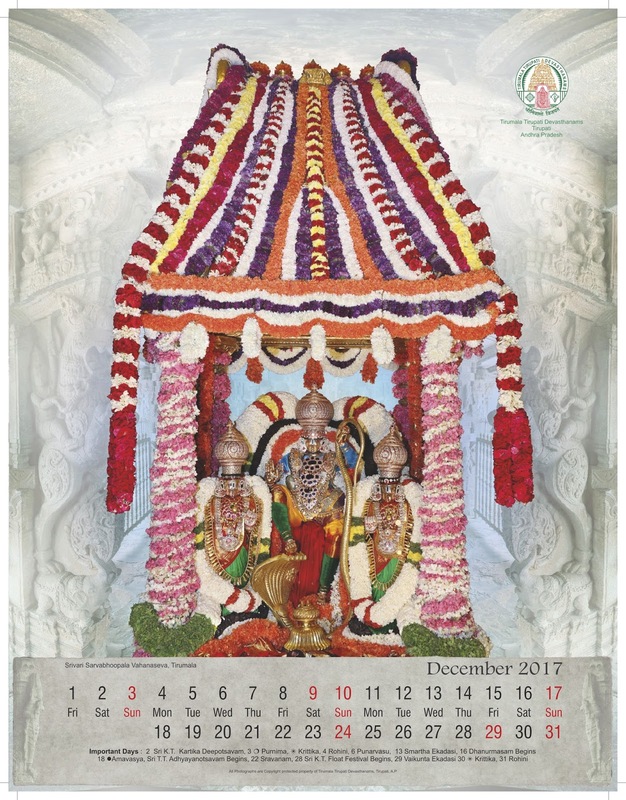 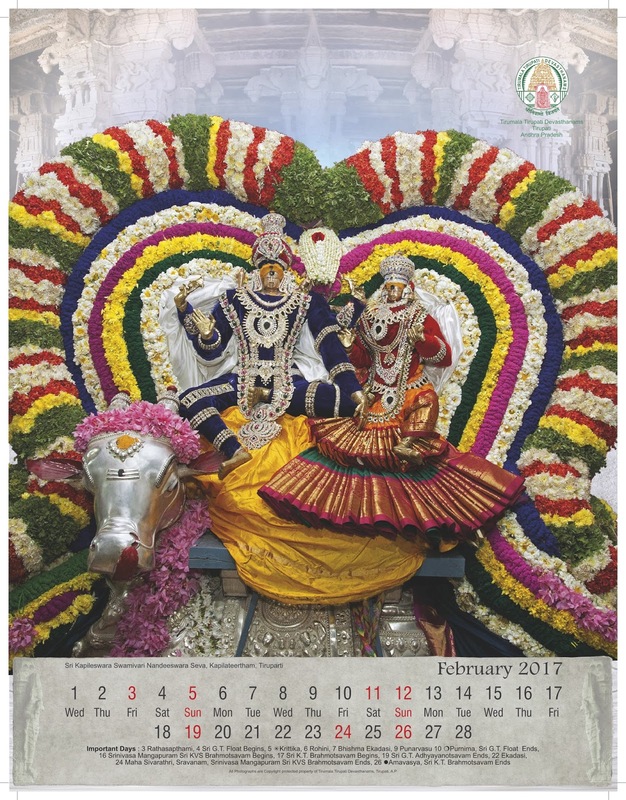 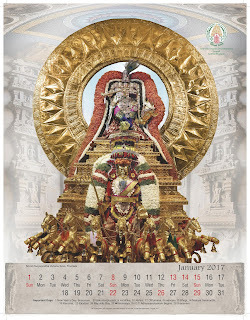 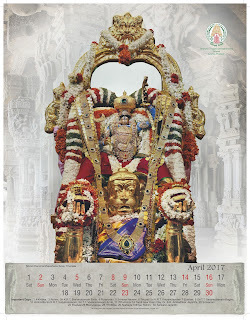 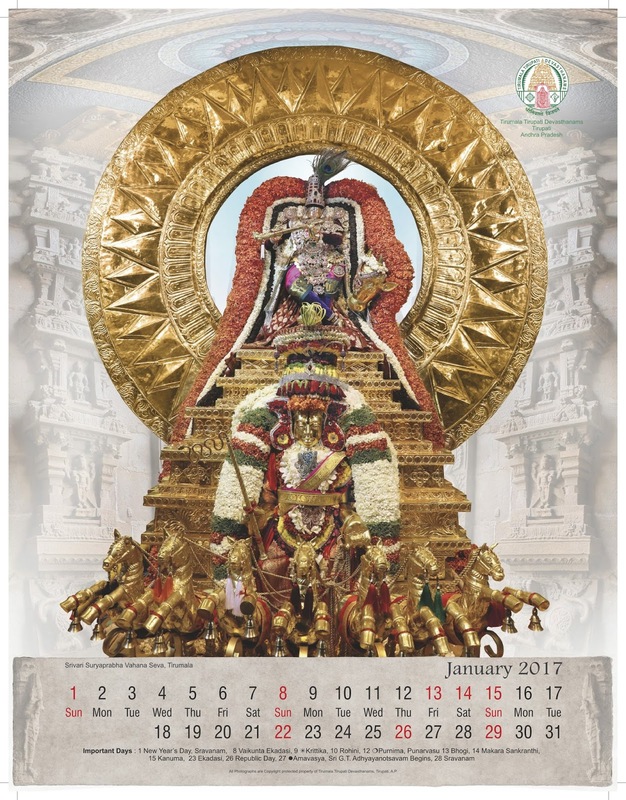 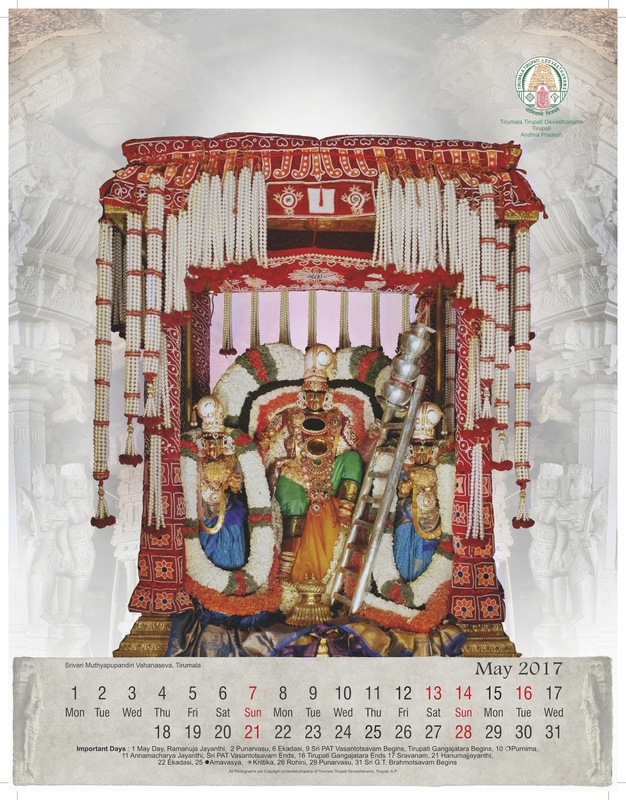 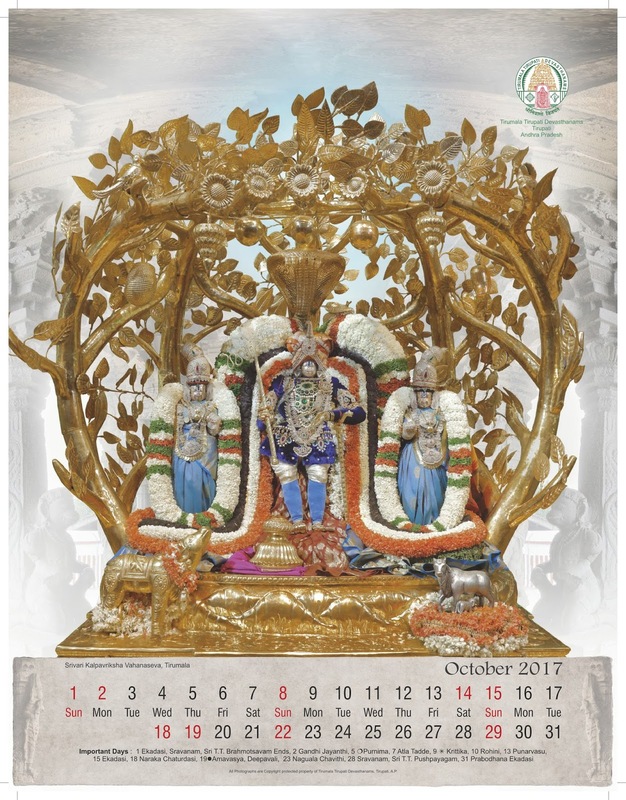 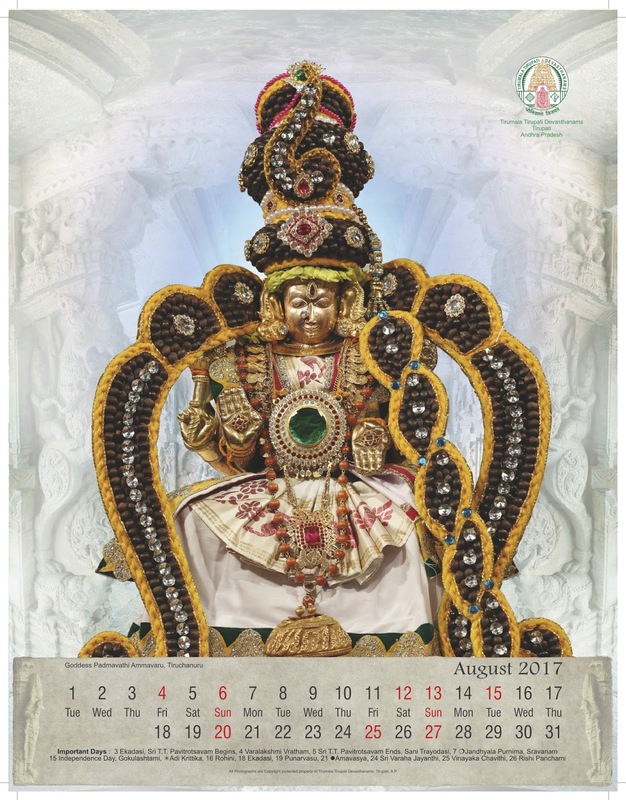 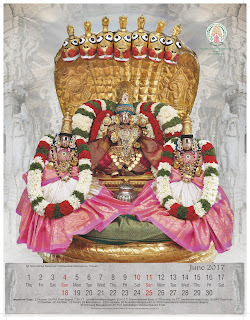 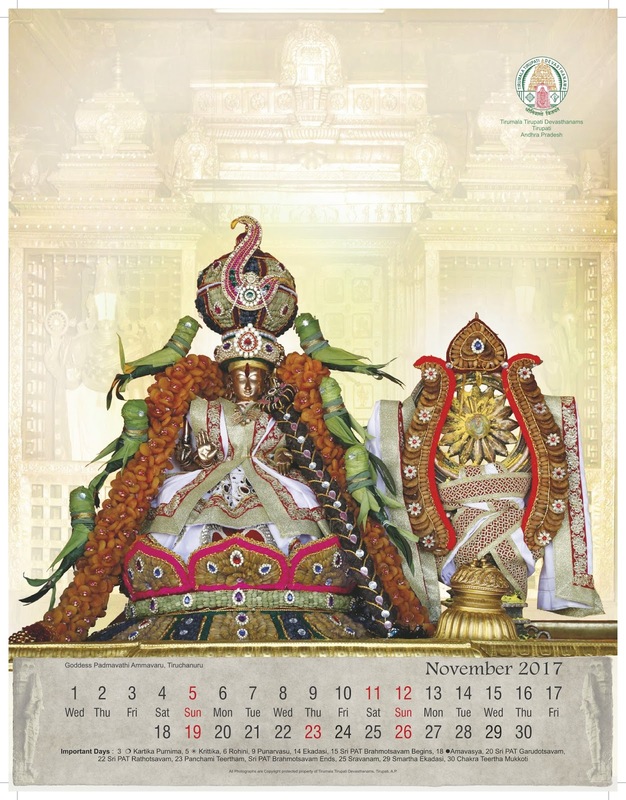 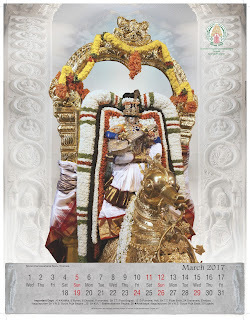 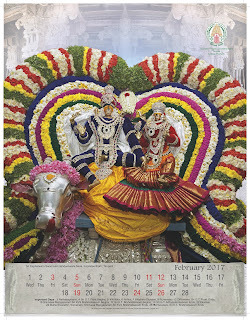 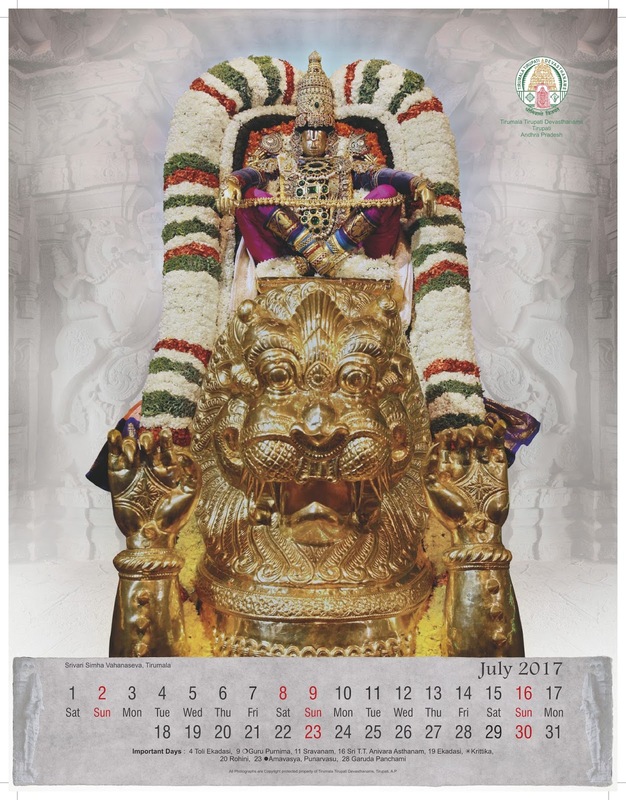 Calendars and Diaries of 2017 is available in all the Publication stalls in Tirupati, Tirumala & outside places. 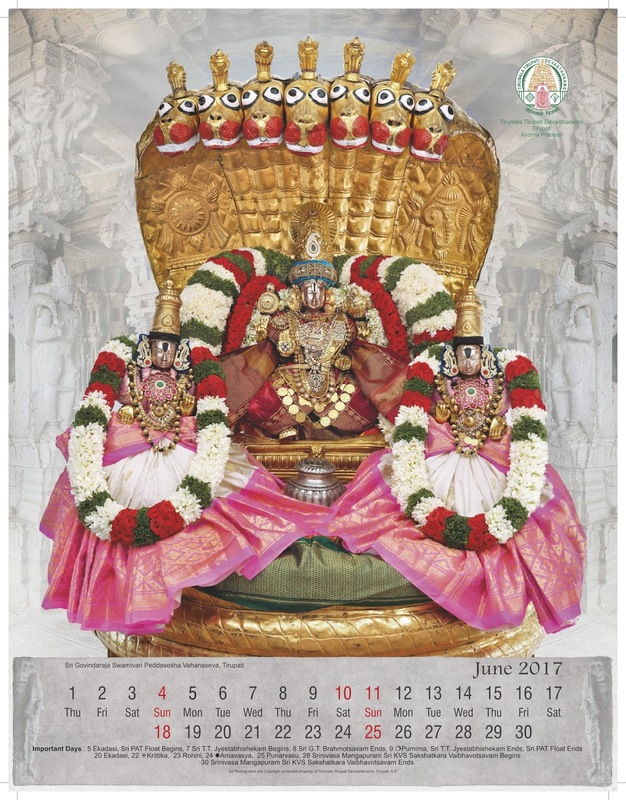 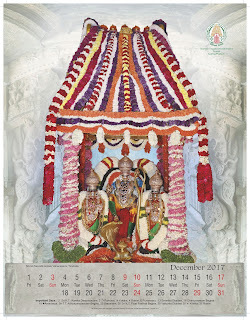 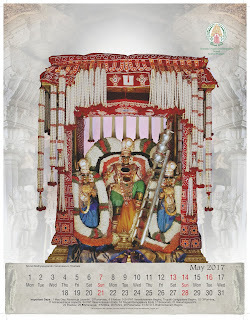 Telugu Panchangam calendar Rs.15/- each.